A free-to-enter competition run to support traditional stock photography and to defend the rights of photographers. The CEPIC Stock Photography Awards started in 2015 to support traditional stock photography and defend the right of photographers to receive fair compensation for their work. Since then, photographers’ participation has increased steadily and CEPIC has awarded €15,000 in prizes. 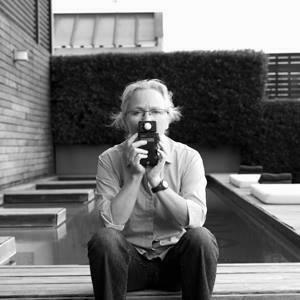 Freelance photographer for more than 25 years native New Yorker based in Barcelona, Spain. Specialized in architecture, interiors, hotel, portrait and travel photography working for clients in Europe, Africa, Middle East and United States in the luxury hotel industry. As well as in the past prestegious U.S. Publications: Newsweek, The New York Times,Sports ilustrated, Business Week. 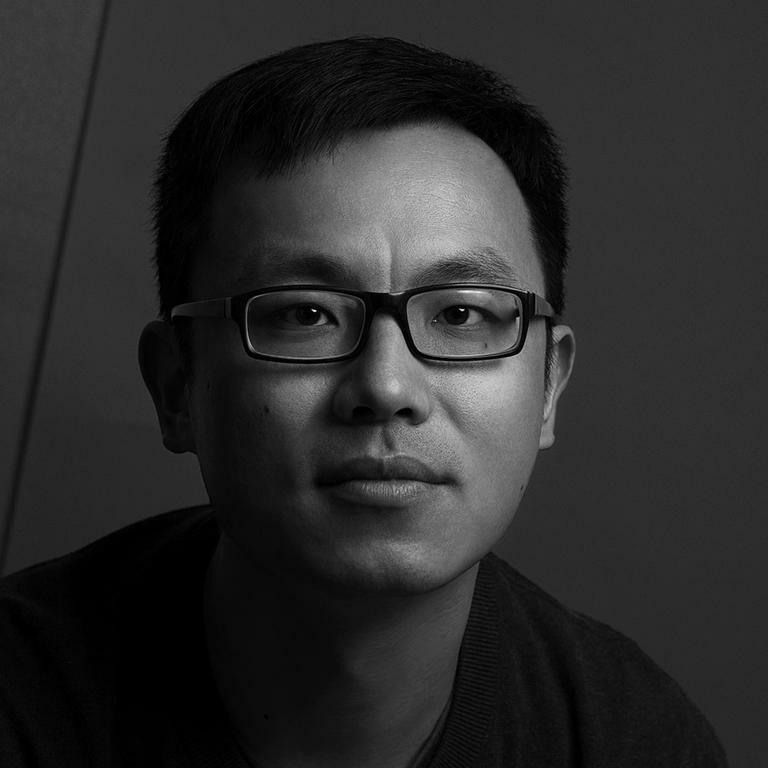 Founder of Idea Images, a creative imagery agency based in Beijing. The company’s services span commissioned photography, stock photo production and visual design. Zhang previously worked for Getty Images China. Then as a freelance photographer, he worked with Tencent, Huawei and other Chinese major brands. Zhang was the winner of the 3rd CEPIC Stock Photography Awards. As the Center of the Picture Industry, CEPIC federates 600 picture agencies and photo libraries in 20 countries across Europe, both within and outside the EU. It has affiliates in North America and Asia. CEPIC’s membership includes large and smaller stock photo libraries, major photo news agencies, art galleries and museums, video companies.  CEPIC has among its members the big global players such as Getty, Shutterstock or Reuters. 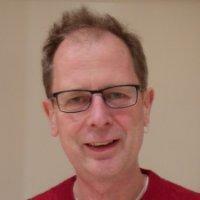 CEPIC represents more than 250.000 authors in direct licensing. The annual CEPIC Congress extends CEPIC’s network on all five continents. It is the largest global gathering of the international photo community representing 90% of the market worldwide. CEPIC has been a member of WIPO since 1997, IPTC since 2005, of the Linked Content Coalition since 2012 and of Creativity Works! since 2014 and FairSearch since 2015. It was a partner of ARROW PLUS between 2011 and 2013 and leads on the image work package of the Rights Data Integration project in 2013 – 2015. 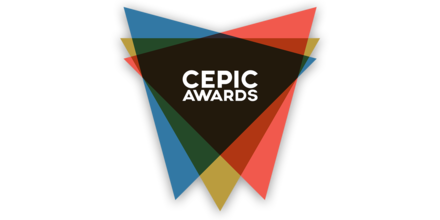 In 2013, based on a coalition of 20 organisations in the visual sector in Europe and in the US, CEPIC lodged a competition complaint at the European Commission. CEPIC was a member of ICOMP between 2009 and 2016 and now the OIP since 2017. The CEPIC Congress will take place in Berlin at the Maritim ProArte Hotel from Wednesday, 30 May to Friday, 1 June 2018. It’s the largest global and annual gathering for picture agencies and service providers in the visual sector. Check out the CEPIC Innovation Day for photographers during the CEPIC Congress. CEPIC federates 600 picture agencies and photo libraries in 20 countries across Europe including affiliates in North America and Asia.